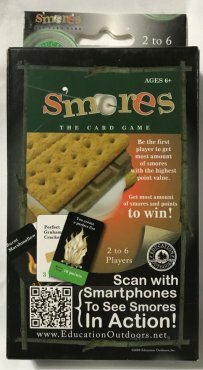 You can finally have as many s'mores as you want! Fun for friends and family age 6 and older. Build your s'mores and try to get extra points along the way. 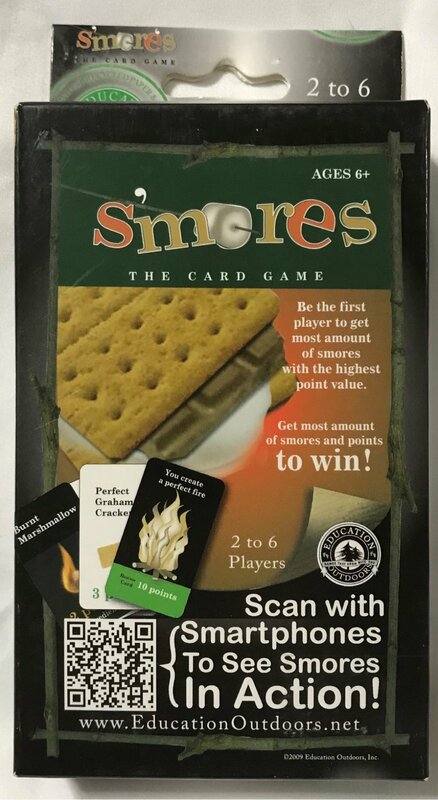 If you have the most s'mores at the end of the game, you win! And you won't even gain an ounce!